In the past month alone, 7,905 websites worldwide have added Stripe as their chosen Payment Service Provider (PSP). With a market share of 19.25%, topped only by PayPal, it looks like the new kid on the PSP block means business. Coming in at the second most popular PSP, Stripe is so popular that it’s used by the likes of Deliveroo, Made.com and Missguided. But what is a PSP? And why is Stripe so popular, even amongst the major players? Read on for a comprehensive Stripe payments review that looks at how Stripe works, its pros and cons, and how much Stripe costs. 01 | What is Stripe? 02 | How does Stripe work? 06 | Is Stripe safe? Stripe is a Payment Service Provider (PSP) – a system that allows you to receive online payments. 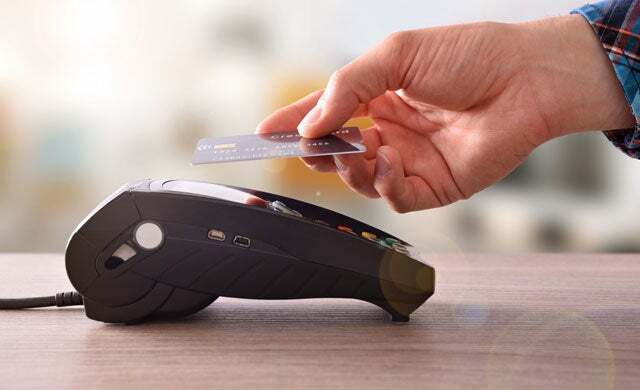 In other words, it’s a payment gateway that automatically processes card transactions – protecting both company and customer from fraud – and takes a small cut for itself in the process. Functioning in 135 different currencies, Stripe also allows your customers to view prices in the currency they’ll be paying in. This means no nasty conversion charges appear at the check out, doing away with disparity between the displayed price and charged price on your site. Unlike with PayPal, customers do not need to sign in to Stripe – or even have an account – in order to make a payment. For all intents and purposes, the customer will feel like they’re paying you directly. Cast your mind back to when you ordered a Deliveroo on a Saturday night-in, it appears that your online payment goes straight to Deliveroo, right? But actually, the payment goes to Deliveroo’s Stripe account. How clever. To protect against fraud, Stripe then holds the money for seven days.Payments are then made to the bank account linked to Stripe on a seven-day rolling payout structure. Fear not, you still get daily payouts, but these will be daily payouts that contain last week’s processed payments. To clarify, any payments received via your site on a Wednesday will be paid out to you on the following Wednesday. Wednesday 14th November = Customer makes purchase on site. This payment then goes to your business’ Stripe account, where it is held for one week for fraud protection purposes. Wednesday 21st November = The payment will be transferred to your business’ bank account. Stripe has also created a handy dashboard so businesses can see what’s due to come into their account and when to expect it. You can also amend the regularity of payouts from Stripe to your bank account, creating a payout structure that suits you. Quick and easy on-boarding, compared to alternative payment services (some of which take weeks to sign up to and require tonnes of information). Stripe has a single form to fill in, and it’s all managed digitally. For micro transactions, Stripe can be expensive. Because of the set 20p fee, when transactions are £20 or so, 20p equates to just 1%. But for retailers who deal in transactions of circa £2, for example, then 20p becomes 10%. The fees are generally much lower than with PayPal, and some other payment providers as well. 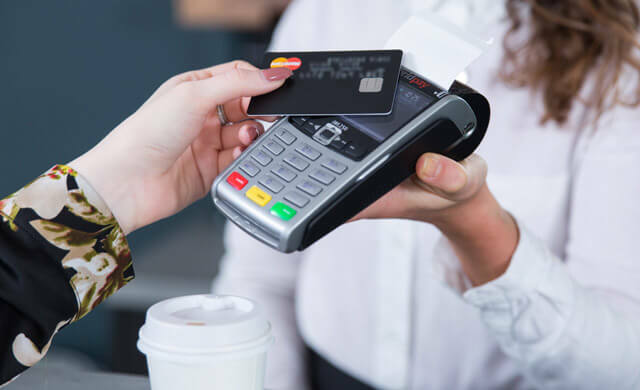 There are some circumstances in which it costs more than competitors, and there are cheaper providers when it comes to processing debit card payments. The fee structure is really simple. There’s a flat fee of 20p for all card types, plus 1.4% of the transaction value (far less complex than other providers). It holds on to your money for seven days as an anti-fraud measure – longer than a number of Stripe’s competitors. Stripe can handle subscription payments, which a number of other providers can’t do. The prohibited products and services list is more extensive than that of some competitors. Top tip: make sure that you’re eligible before signing up. It’s really customer friendly and works well on all devices (a must-have feature for all e-commerce). For more information regarding this matter, please see this link. Let’s talk about the fees. Firstly, Stripe is a pay-as-you-go service that charges you a flat rate of 1.4% + 20p for European cards, and 2.9% + 20p for non-European cards. This means you’ll be charged a fixed fee and percentage of the transaction per sale. Importantly, the charge on credit cards is the same as on debit cards, and you won’t have to pay anything for failed charges. Everyone loves a freebie, so, what’s free when it comes to Stripe? Okay, we know about the freebies, but what about the fees? 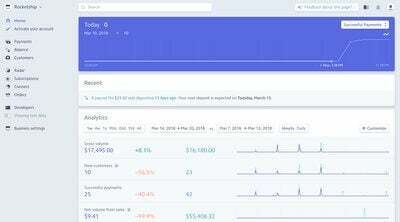 Take a look at this page for more information regarding Stripe’s costings. Stripe is a robust online platform, offering a much more customisable suite of services than PayPal. This is great if you’re tech-savvy, but if not, you might need to consult a developer to really utilise Stripe to its full potential. Stripe’s features far outweigh PayPal’s, but those features aren’t completely accessible without some in-depth technical know-how. For example, if (like many) you have zero coding experience, you might find setting up anything more complex than the Stripe’s basic eCommerce site a bit challenging. But on the whole, being free to set up and with no monthly membership costs, Stripe’s a pretty sound option for those looking to broaden their ecommerce horizons and expand their web-based presence. Although PayPal has made a name for itself in the market and is currently the most popular payment processing option (holding 63.1% of the market share no less). Stripe is newer, fresher, and overall a more efficient online PSP than PayPal, coming in as the second most popular choice. 12 years younger than PayPal, and already holding an impressive 19.25% of the market, Stripe provides a simple and transparent alternative to PayPal’s complex fees and outdated structure. PayPal also comes in at a touch more expensive than Stripe. PayPal charges 1.9% + 20p per transaction for sales of up to £55,000 a month, and 3.4% + 20p per transaction for sales under £1,500 a month. So, for a smaller business or start-up whose sales probably won’t exceed £1,500 per month, Stripe is definitely the most cost effective option. ☑ Stripe is SSL (Secure Sockets Layer) protected. This means that both you and your customer’s information is securely transmitted throughout the entire payment process. ☑ Stripe is PCI compliant. 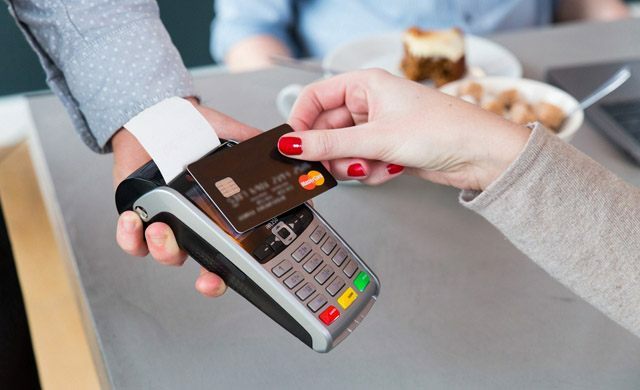 As a PCI Service Provider Level 1, Stripe offers the highest possible level of payment processing security. This ensures the security and integrity of information through encrypting all credit and debit card numbers. In short, Stripe exceeds the industry standards. After all, if it wasn’t considered a safe and secure option, it wouldn’t have such a strong cohort of brands that trust in its services. Stripe provides an almost overwhelming amount of information on its support page, and advises that you view its ‘documentation’ before contacting anyone directly. That being said, there is a handy search bar on its support page, so you can find information specific to your query rather than trawling through the many online documents. Stripe is a Payment Service Provider, a system that allows you to receive online payments. Stripe operates on a seven-day rolling payout structure. The Stripe dashboard will indicate the regularity of payouts you can expect. Stripe is a pay-as-you-go service. Stripe’s fees are generally much lower than with Paypal. Stripe is safe and widely used. There are negative pointers too; Stripe can be expensive for micro transactions, and the fee climbs steeply for non-European cards. 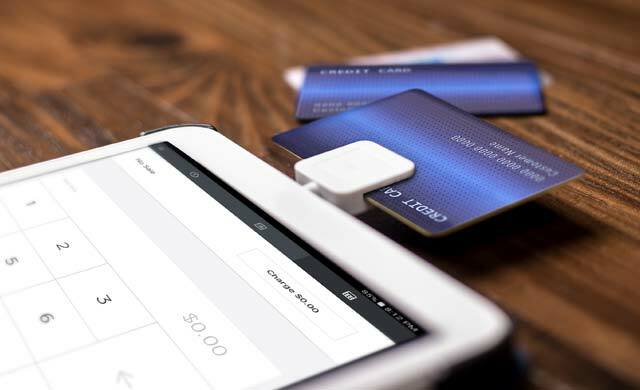 However, with all things considered, Stripe looks set to continue to come up against PayPal as a valid competitor, and is well regarded within the market when it comes to ecommerce. Looking for more information on the different costs and packages from online Payment Service Providers? Click here to fill out a form and receive tailored quotes.